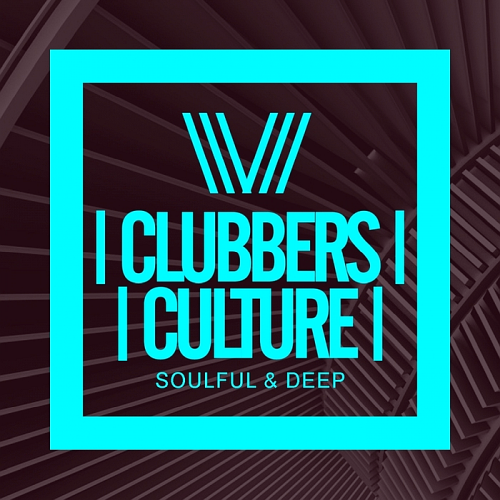 The Finest Music Collection From Dance Underground Culture. Carlos Saez, well known as Saezb After His great career as a DJ, and so long behind becoming a great producer ... It now produces his songs, professionally, with hopes of being something more than a DJ either. After his great career, for 6 years, playing in large halls, Toledo, and electronic music festivals. Stanny Abrams passion for music evolved in mid 80's listening to, at the time very popular, radio Luxemburg. Starting with two tape recorders his enthusiasm was immediately noticed and introduced to a fellow DJ Amado Sallinas. They teamed up and started learning different techniques of mixing on record players. House and at the time more popular Acid House soon replaced Italo Disco which gained him a lot of air time in some of the hottest clubs in Slovenia. They also appeared on several TV shows and were a part of Slo Dance Scene against drugs project.